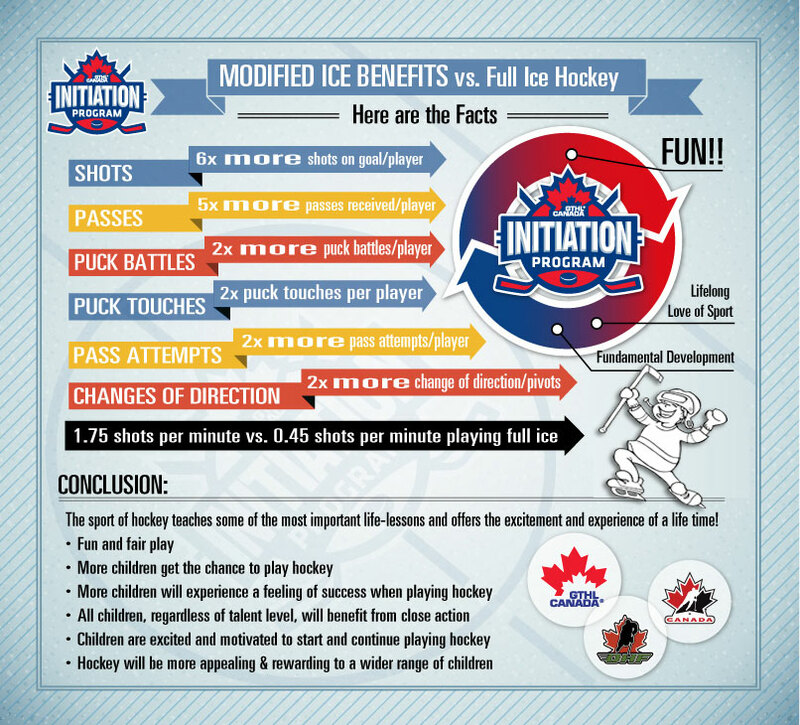 The Initiation Program (6 and under) and modified ice hockey (7 & 8 yrs) was developed by Hockey Canada to make a child’s experience with hockey a fun, safe, and positive. The modified ice environment allows beginners to learn the fundamentals and age appropriate skills. By progressively learning the fundamentals of hockey, players can develop confidence, experience personal achievement, and become contributing members of a team. Cross-ice/half-ice hockey games allow young players to experience more puck-handling, shooting, skating, coordination and decision-making. Small-area games are used at all levels of the game – including senior national teams and the NHL. You can view and download the Ontario Hockey Federation- Player Development Model guide (Click HERE) for all the details on what a players’ introduction to hockey should look like up to 8 years of age. As of March 2018, the OHF has implemented the following policy on players 8-years of age and under who are playing up an age group. Click here to view the policy. 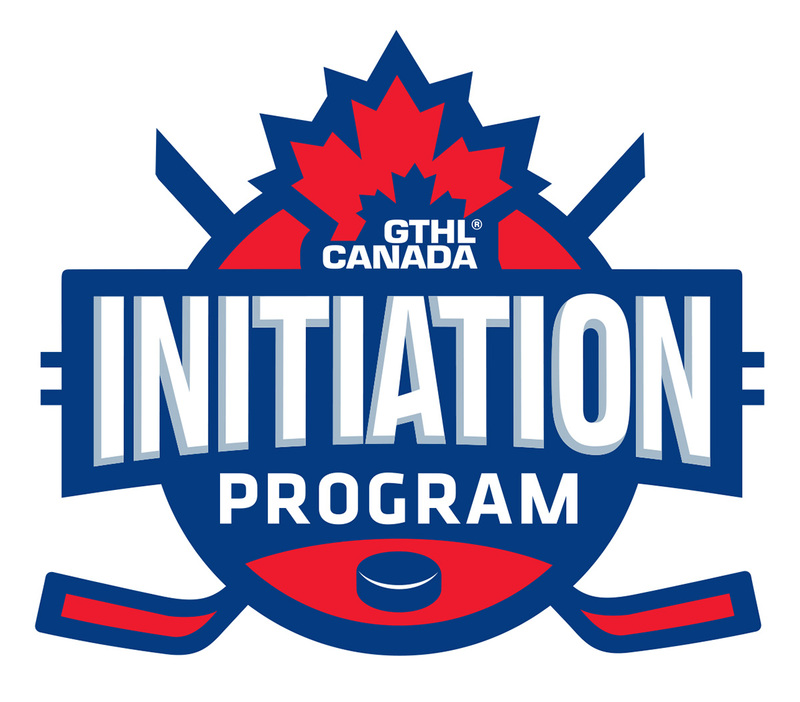 Beginning in the 2017 – 2018 season, players in the Initiation Program (6 and under) must train and play in a cross-ice format regardless of competition level/tier. This new requirement is in response to Hockey Canada’s current mandate of age appropriate programming, the Long Term Player Development model, and Sport Canada’s Long-Term Athlete Development model. Progression is the most important part of long term player development LTPD. Beginning in the 2018-2019 season, within the Ontario Hockey Federation, players 7 years old must train on modified-ice and play in a half-ice game format. Beginning in the 2019-2020 season, the modified-ice format will extend to the 8 year old player with half-ice games accounting for roughly 1/2 of the season, and full-ice games for the remainder of the season. It is important to fully understand and appreciate the benefits of cross ice hockey and why Hockey Canada has a national policy ensuring all Initiation level hockey is played in smaller, modified spaces.